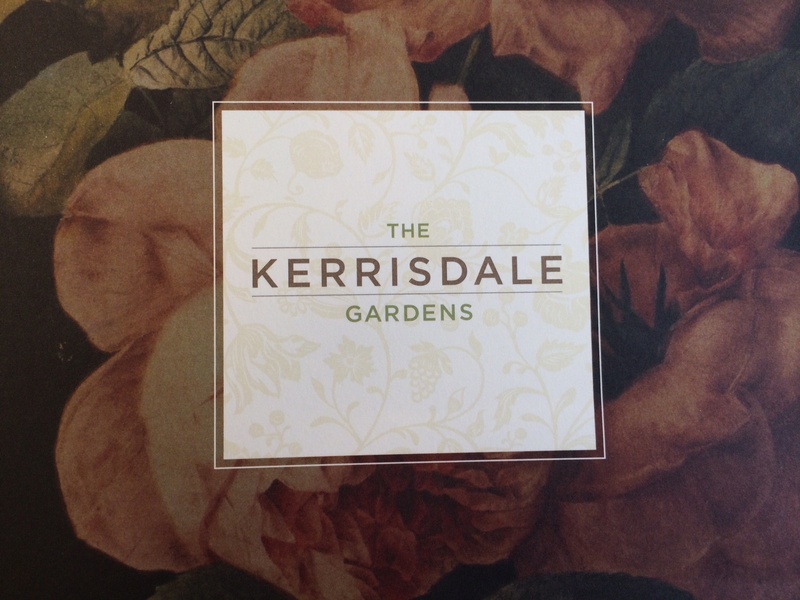 The Kerrisdale Gardens is a new condo project in Vancouver. 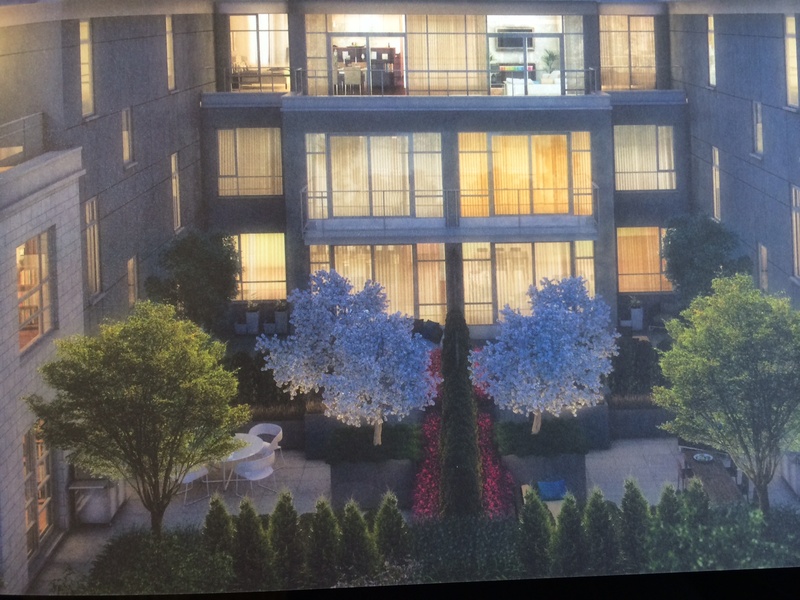 A First-of-its-kind address, The Kerrisdale Gardens features 27 spacious and elegant, single-family inspired condominium residences situated at West Boulevard and West 40th Avenue. 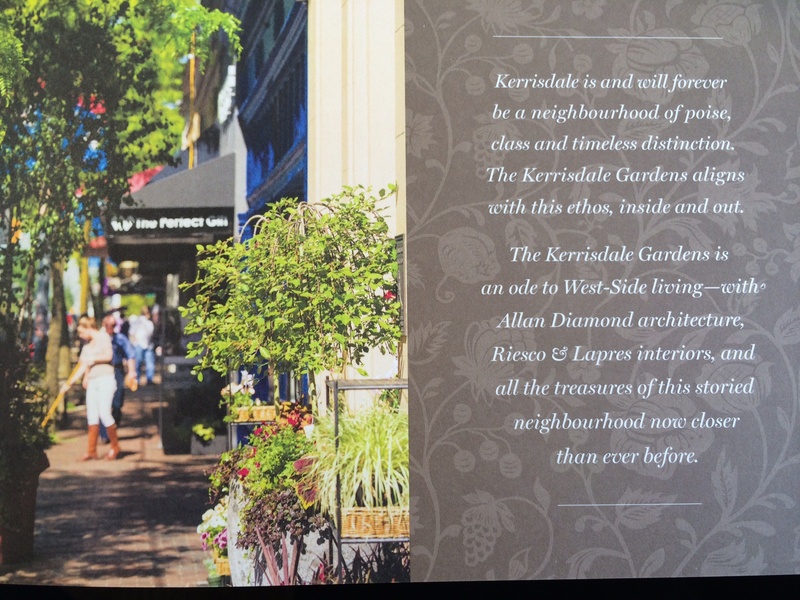 Kerrisdale is and will forever be a neighbourhood of poise, class and timeless distinction. The Kerrisdale Gardens aligns with this ethos, inside and out. The Kerrisdale Gardens is an ode to West-Side living. Allan Diamond architecture, Riesco & Lapres interiors, and the treasures of this storied neighbourhood now closer than ever before. There exists an expertise in Kerrisdale available only to those with a home at its heart. One of Vancouver’s oldest and most distinguished neighbourhoods, Kerrisdale’s intimate and understated affluence is unmatched within the city. Sale by Private Appointment Only. Please contact me at 604-764-0711 or sclayton@macrealty.com for more information on this project including offers to purchase.